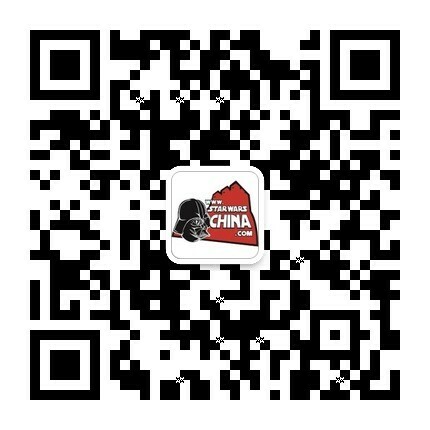 ﻿﻿ 脑虫(Brain worm) - Wookieepedia - 星球大战中文网 Star Wars China - Powered by Discuz! "Watch as my child enters your Jedi friend." 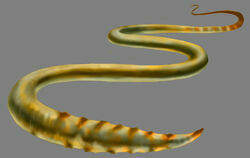 Brain worms were worm-like parasites from Geonosis that had the capability of controlling minds. They hatched from yellow eggs, and were known to be used by the Geonosian Queen Karina the Great during the Clone Wars on her Geonosian minions. The worms would sometimes enter the host via the nose, and were able to control dead Geonosians. A brain worm invading a clone trooper. After the battle, a surviving worm hatched and crawled into one of the clone troopers of the Tango Company resting outside the Progate Temple. As the company headed to the medical frigate TB-73 going to the Ord Cestus medical station, the infected clone brought more eggs in his backpack and eventually infected the entire clone crew. The clones took control of the ship, attacking its other members, and proceeded to infect Barriss Offee. Ahsoka Tano ruptured the ship's coolant system, weakening the worms. Subsequently, Ahsoka and the infected Barriss dueled, but the cold finally got to the worm in Barriss, and Ahsoka killed it as it was crawling out. Barriss and all clone troopers aboard the ship besides Trap and the pilots were saved. Trap was killed by Barriss in self-defense, and the pilots were killed by infected clone troopers Ox and Edge.